From time immemorial, people have felt the therapeutic effect of music. Music soothes the soul and you can find a reflection of any emotion in music, be it anger, woe, happiness, or peace. Melodies can lift your spirits, trigger a pang of sadness or calm your senses. Studies have shown that it is the vibration of sounds, alone, and in combination that provide these effects. Indians have long understood that music is good for health. We regularly do early morning chanting in temples, and listen to devotional songs and instrumental music. Though we have not been aware of the hows and whys of it, we have been practicing the art of healing the body with music. Study of the curative properties of music is called music therapy. 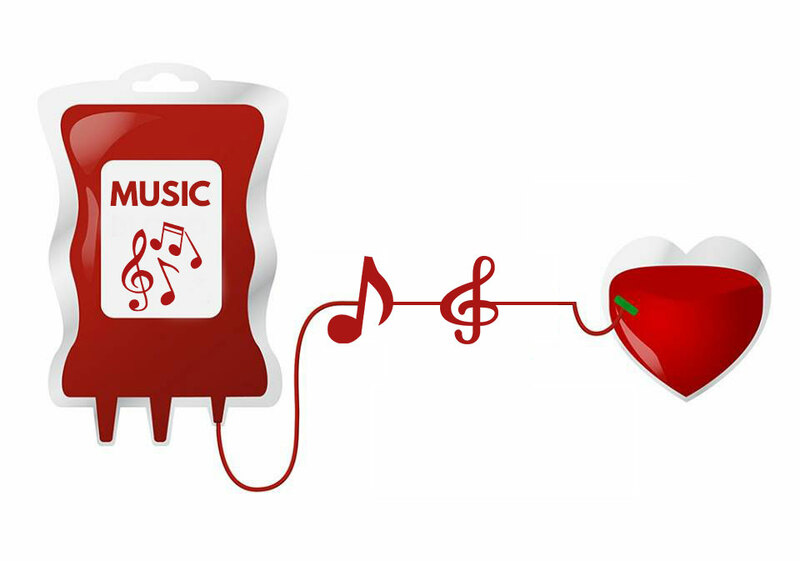 Music therapy uses music interventions as therapy for various physical and mental issues. For example, it has been found that listening to the Thodi Raga for 30 minutes every day for 20 days produces decrease in systolic and diastolic blood pressure. Music therapy is now being used extensively in promoting overall wellness. These musical interventions can help in promoting wellness, managing stress, alleviating pain, enhancing memory and concentration, raising self awareness and introspection and improving communication and sociability. Music is also used extensively in speech and hearing therapy as well as being used as a tool in physical and mental rehabilitation programs. How do the healing powers of ragas work? The raga is formed by notes, whose frequencies form a tune. The jiva swaras and nyasa swaras instill life to the raga scale. They are therefore the perfect tool for emotional and physical healing. Healing with ragas is called Raga chikitsai. In December, people from all over the world descend on our lovely city for the most awaited cultural program of the year. Here is a schedule of the Margazhi Mahotsav for 2018. http://www.indian-heritage.org/musicseason/sch.html This Margazhi, enjoy the lilting melodies of your favourite musicians and get renewed and rejuvenated for the New Year to come.